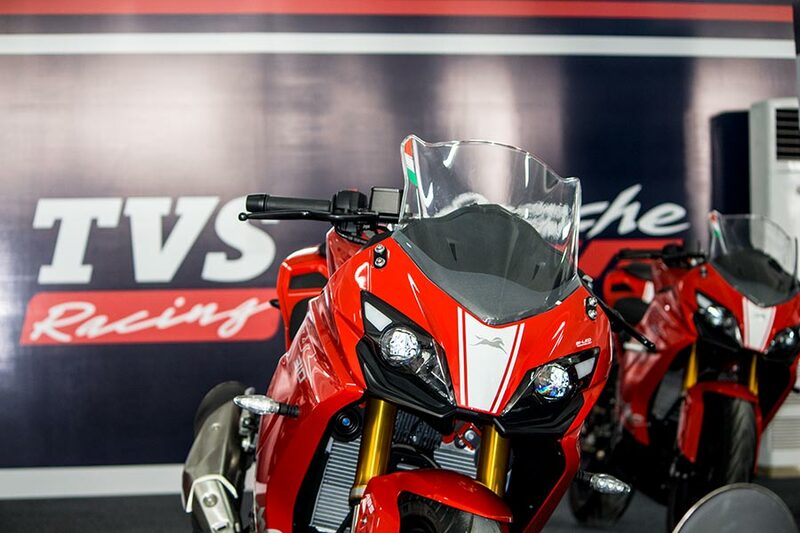 TVS Motor Company, India’s third largest 2-wheeler manufacturer has recently launched the new Apache RR310 Super-premium motorcycle brand. 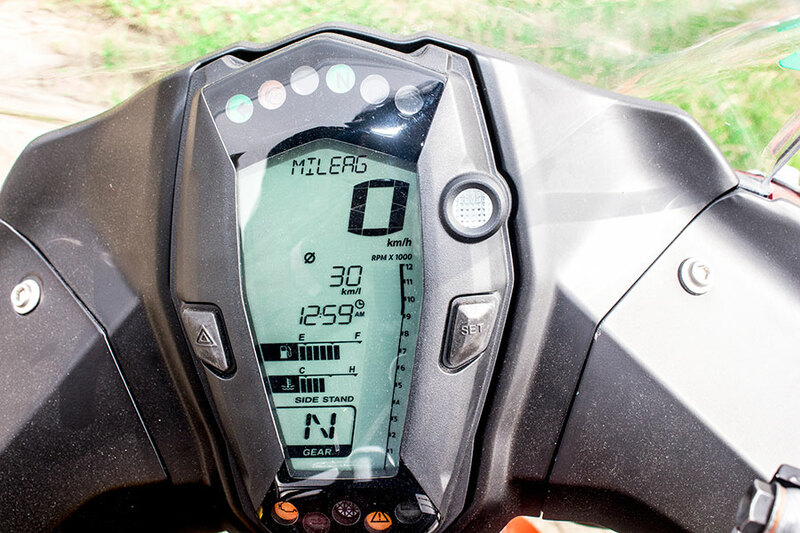 This is the very first time TVS is introducing a powerful 310cc motorcycle – till now Apache RTR 200 dominated the performance category. 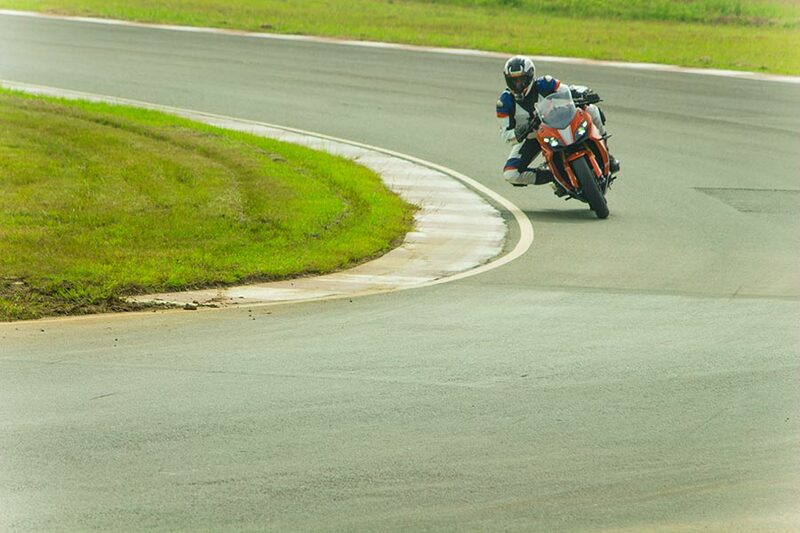 With breath-taking jargon’s like “Pure Race Craft”, “Ultimate Race track Weapon”, TVS is trying to inject racing blood among Indian youngsters. 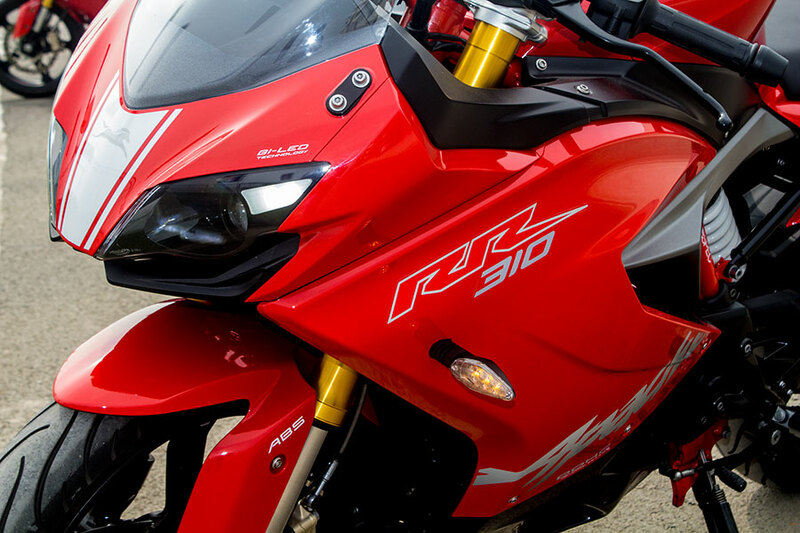 The product Apache RR 310 is just not engineered for racing tracks but also can be used for everyday commutes. 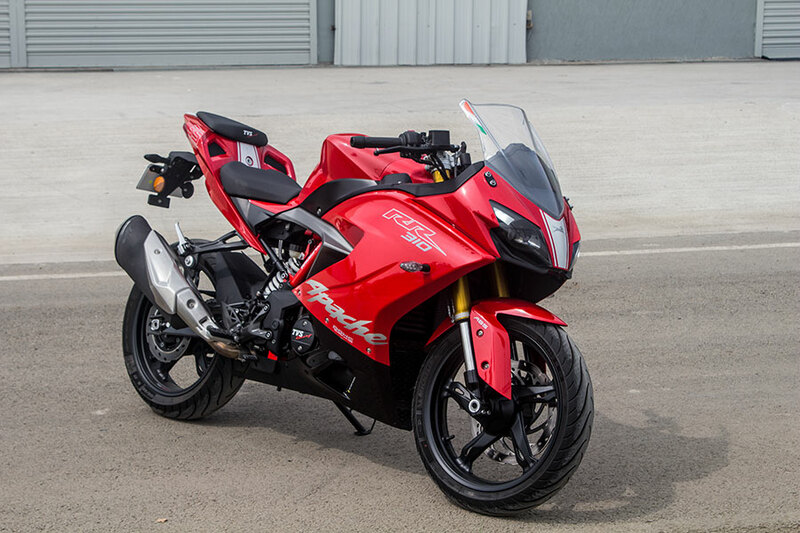 TVS’s vision is to make Apache RR 310 a must have bike for those who crave for a performance sports motorcycle that could be used for both racing and day to day use. 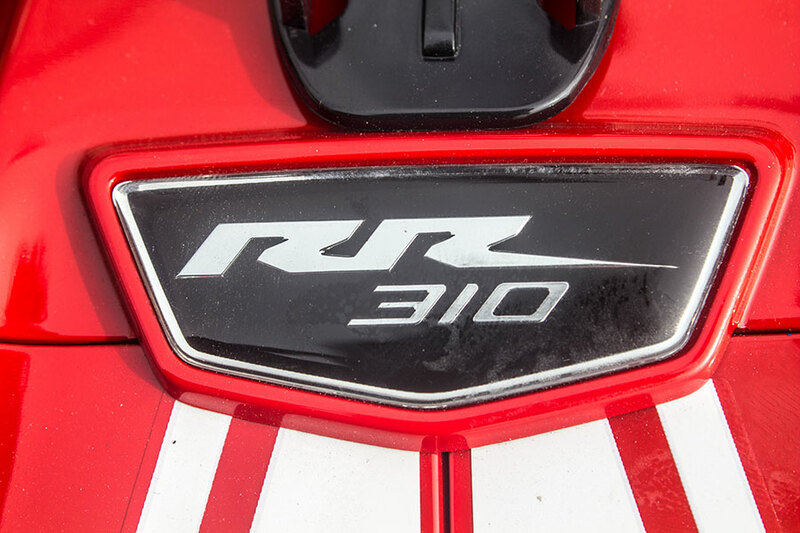 The Apache RR310 motorcycle is a sheer brilliance packed with latest features, technology and design.